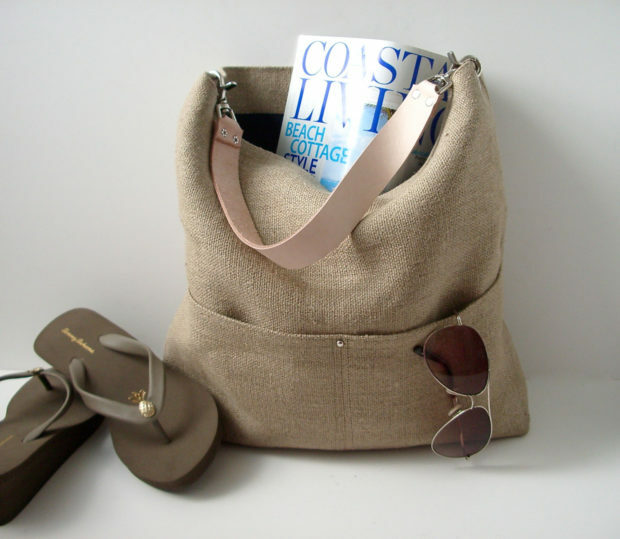 Have you already chosen your summer vacation destination? 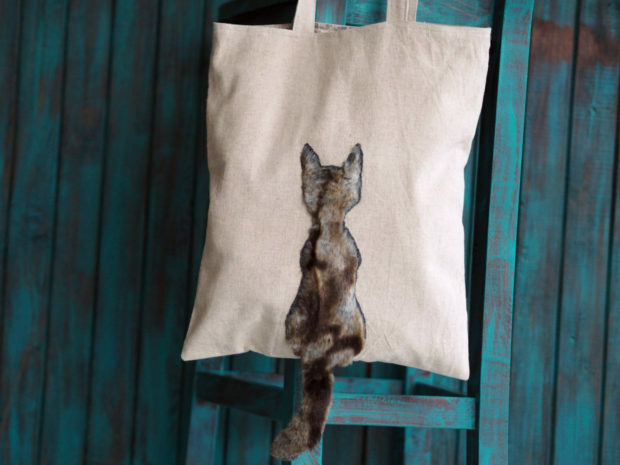 Or perhaps you have already been somewhere? 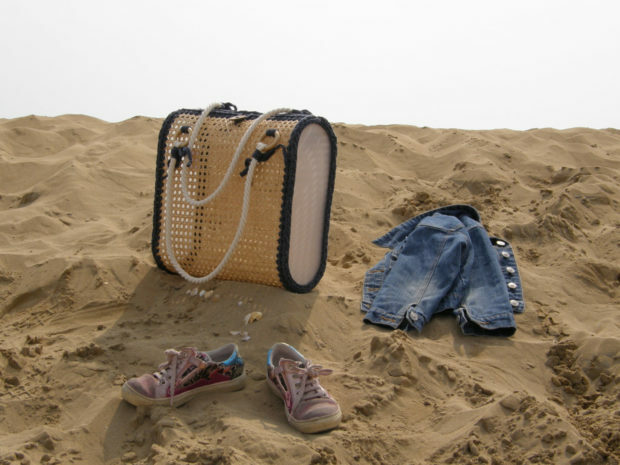 Well, in case you are yet to hit the beach, you’ll need a reliable beach bag to take all of the things that you need with yourself to the beach. 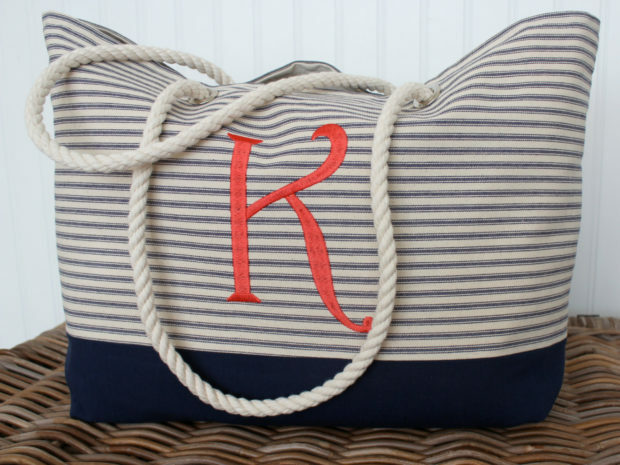 If you haven’t realized yet, you do need a beach bag. 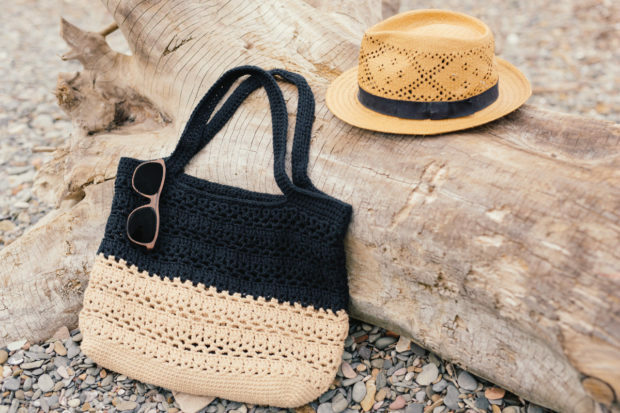 You have to carry a sun cream at any time to prevent sunburns but you also would carry sunglasses, towels, a book and probably some snacks and water. 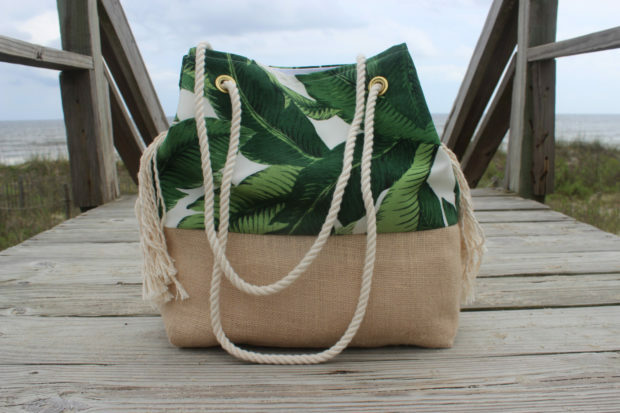 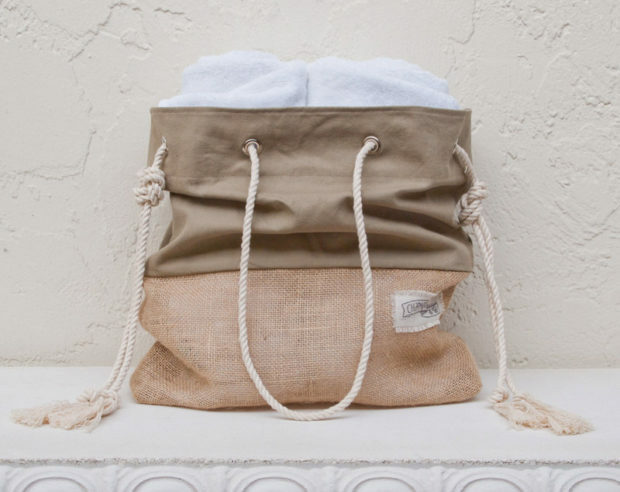 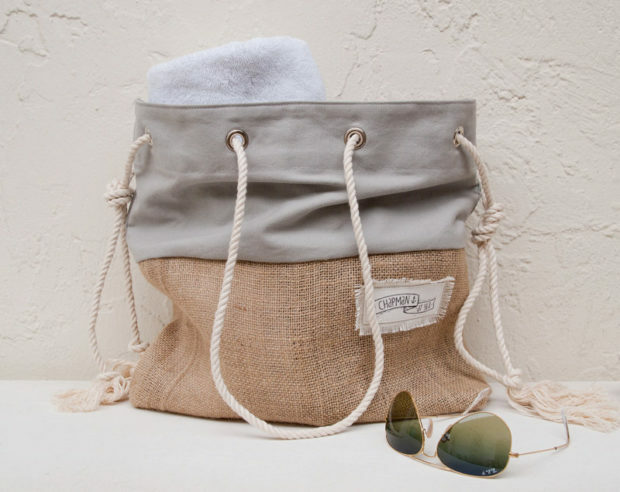 But since you’re already taking all of that to the beach, why not do it in style, with the help of a handmade beach bag that will be like no other on the beach. 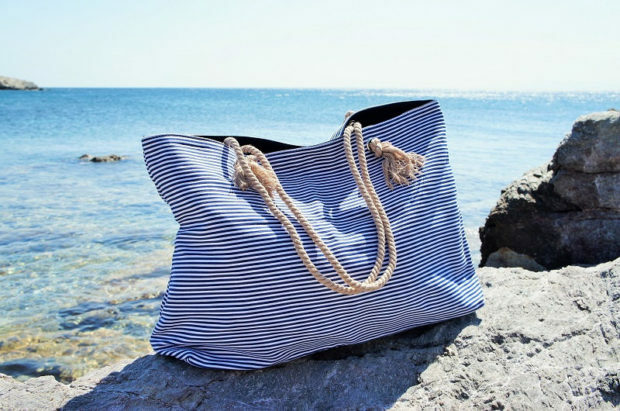 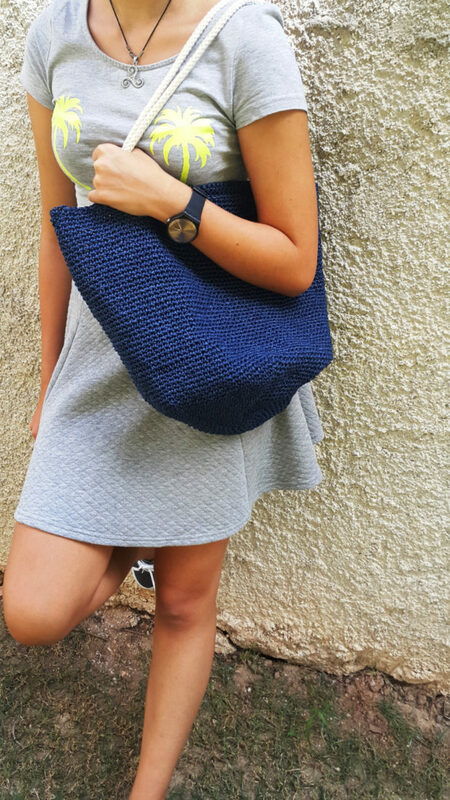 Welcome to a new collection of fashion accessories in which we are going to show you 18 Must Have Handmade Beach Bag Designs To Take Your Stuff To The Beach. 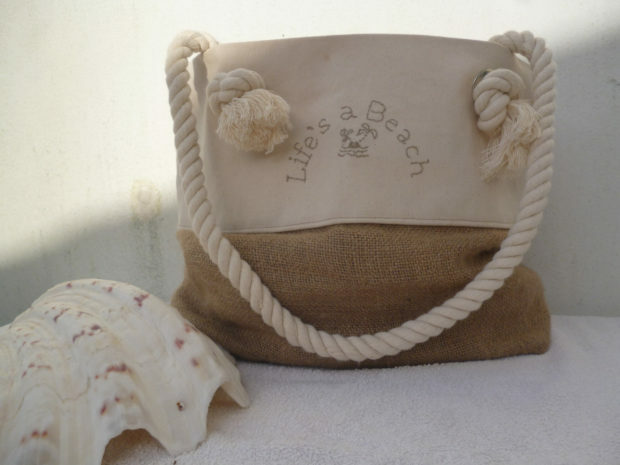 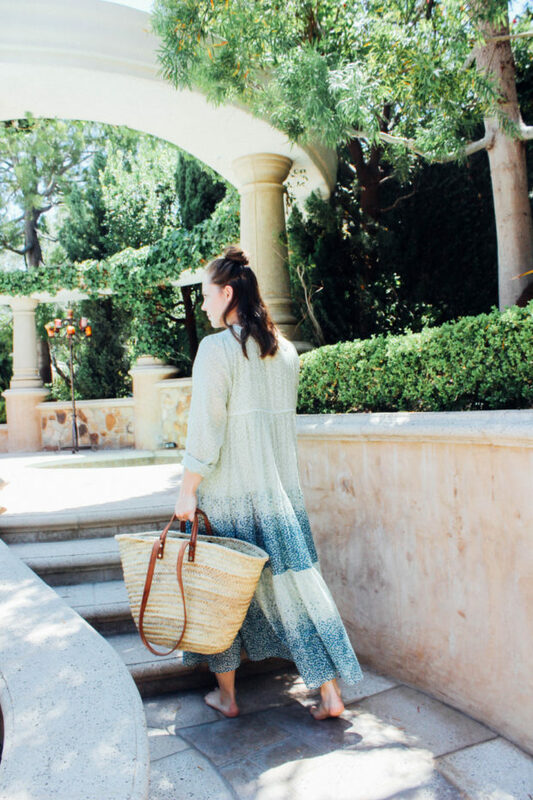 This collection has a very simple purpose – to show you the various possibilities of handmade beach bag designs that you could take with yourself to the beach. 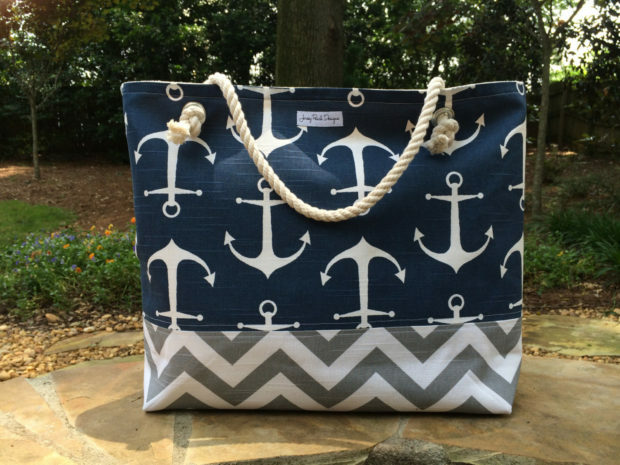 Each and every one of these designs are beautiful in their own way and have something for every style. 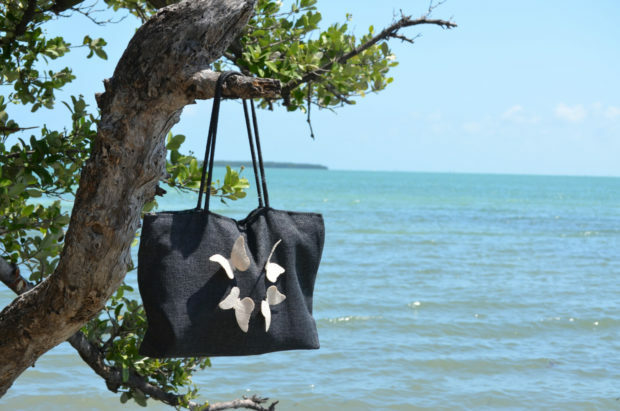 Check them out and enjoy the beach!